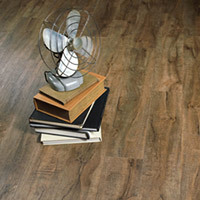 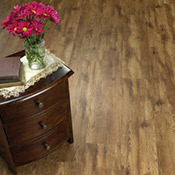 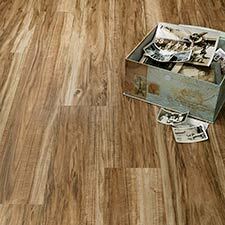 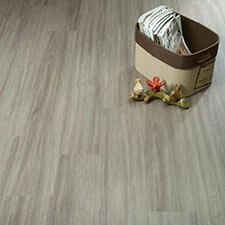 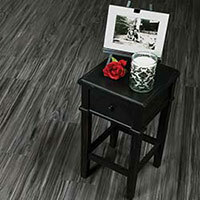 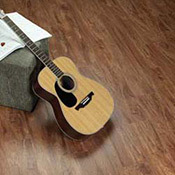 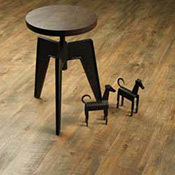 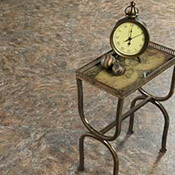 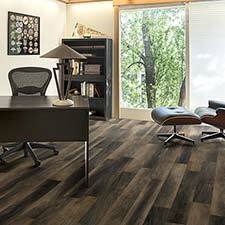 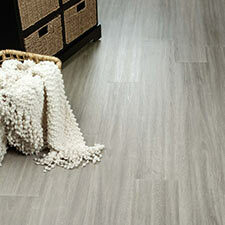 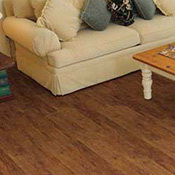 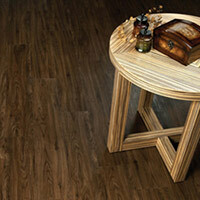 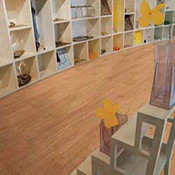 Earthwerks Luxury Vinyl Flooring is an excellent option for any area because it is very durable. 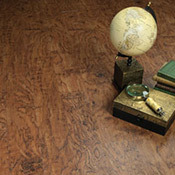 Earthwerks Luxury Vinyl Floors are excellent alternatives to traditional wood and stone because they don't come with the drawbacks. 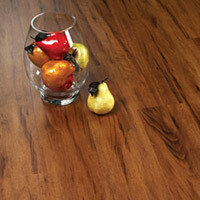 Luxury Vinyl Flooring is super easy to maintain and keep clean. 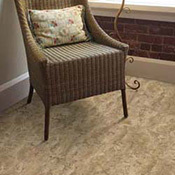 You can buy Residential Earthwerks Luxury Vinyl Flooring and Commercial Earthwerks Luxury Vinyl Flooring at Caldwell Carpet.